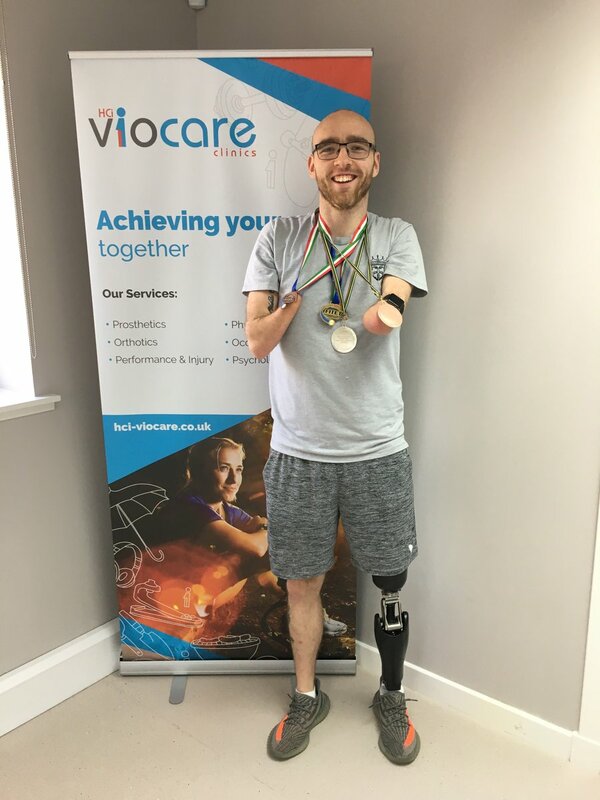 HCi Viocare is dedicated to improving the health and wellbeing of people across the ability and activity spectrum. 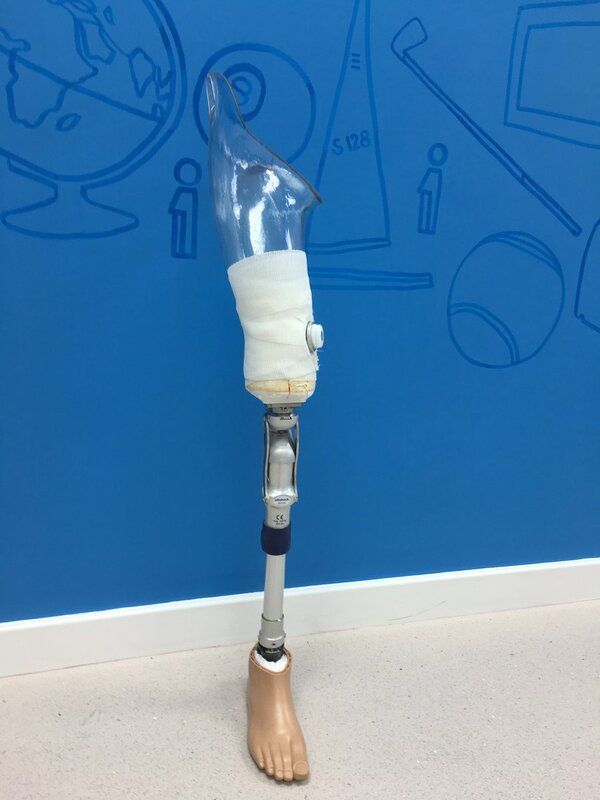 Our leading prosthetic and orthotic services are supported by bespoke holistic rehabilitation programmes, delivered in our newly refurbished modern and comfortable facility. 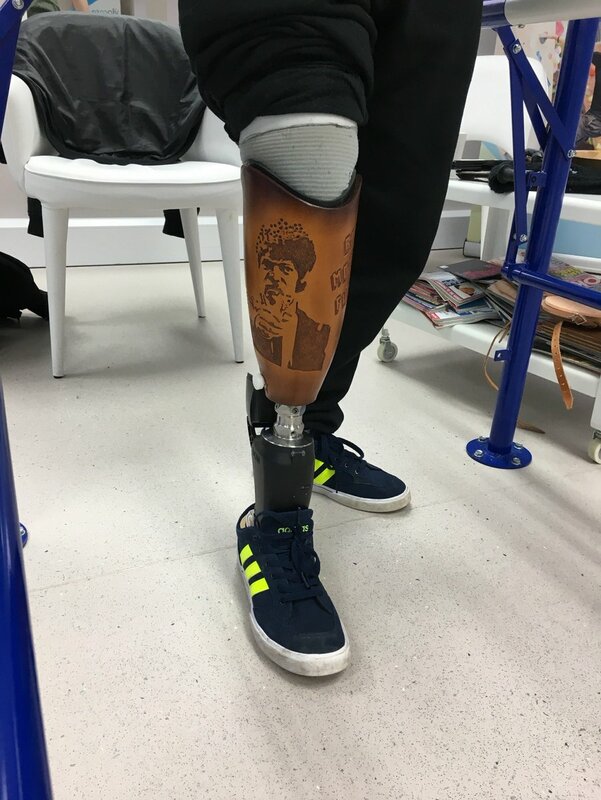 Our primary mission is to create optimum fit, functional and comfortable prostheses and orthoses that will greatly increase the chances of success of the rehabilitation, both physical and psychological, supporting you to return to your life-style once again. 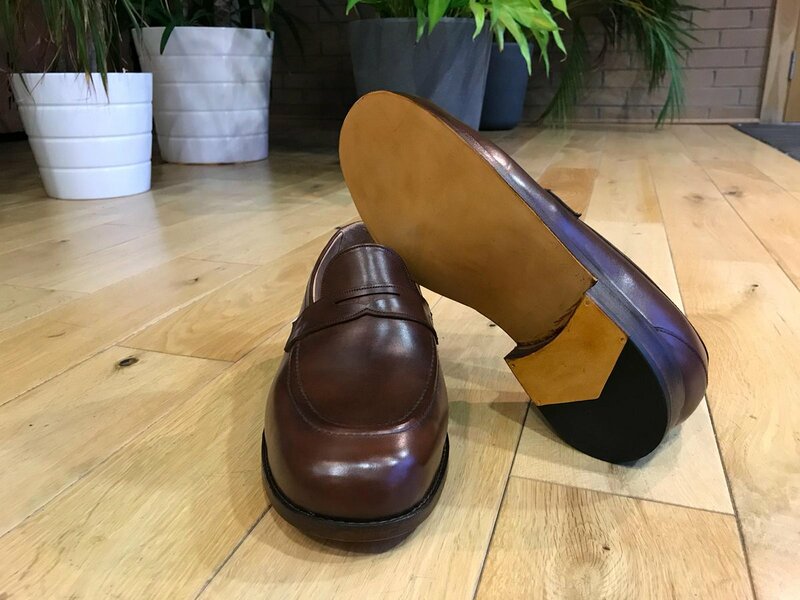 Having witnessed many changes in quality standards, techniques and technology used in the field of prosthetics and orthotics, we have made a point of being a leader and a source of innovation in the field. Our specialised team continuously strives to strengthen its technological know-how, scientific knowledge and practical expertise, for the benefit of our customers. The first use of a prosthesis or an orthosis is an emotionally-charged time for the user. Our primary concern is to make the entire experience stress-free, relieving you, as much as possible, of the emotional pressure and building your confidence in using your new artificial limb or orthosis. 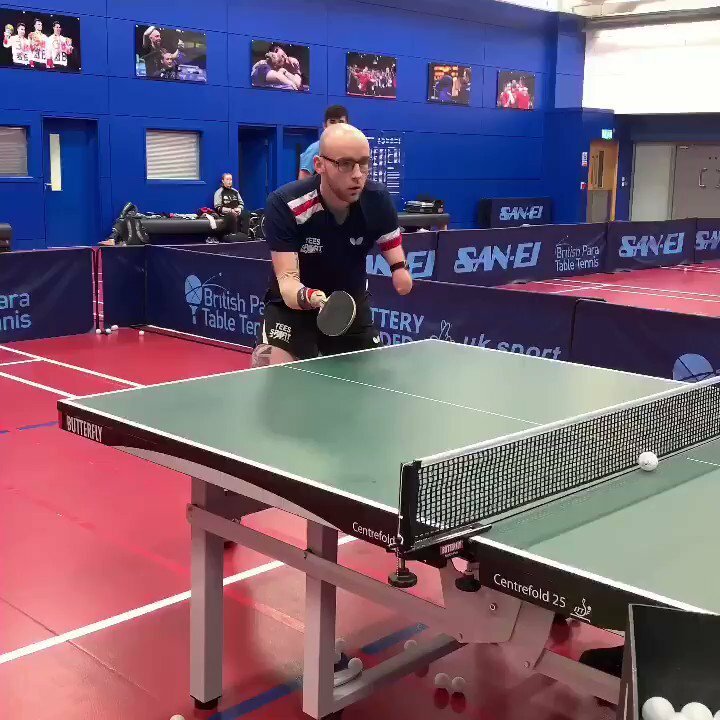 Therefore we provide a range of rehabilitation services such as; gait training, updates about the latest technologies and techniques and fitness information to all our customers. Time is a crucial factor of the treatment’s success. We can make same-day adjustments and turnaround times for new orders can be industry-beating.